RGBWW+W 5in1 led is r,g,b,warm white and cool white color 5 color chips inside the 5050 smd led,one led have one rgb led strip function and two pure white led strips, can be achieve different color for different emotions ,rgb can be use as the holiday lighting for decoration,warm white and cool white can be use for normal lighting. it can use as the lighting source for the led strips,led panels and so on. 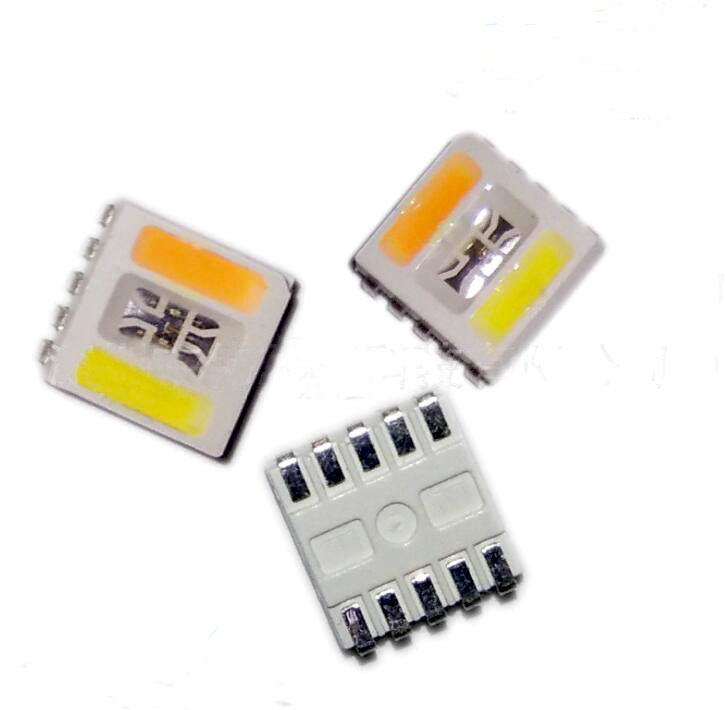 Kindly check the link for more details about 5050 5in1 led chip.